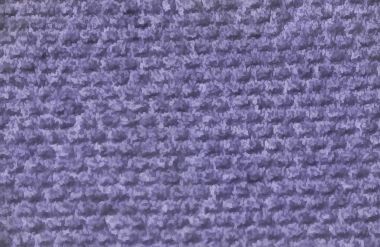 Not pastel, this is a glowing semi-sheer lavender. Great as a striking inner corner or browbone highlight. Swatch can be found on the loose version's product page. Contains no dyes.